The 2017 Eastbourne International tennis tournament for men players on the ATP circuit is taking place this week from June 26 to July 1, 2017, on the grass courts at the Devonshire Park Lawn Tennis Club located in Eastbourne, England. Here is a list of the prize money up for grabs for the men tennis players at the 2017 Eastbourne International. The 2017 Eastbourne International is a ATP World Tour 250 series tournament on the ATP circuit which is three ranks below a Grand Slam tournament. Total prize money up for grabs at the 2017 Eastbourne International is $776,728. 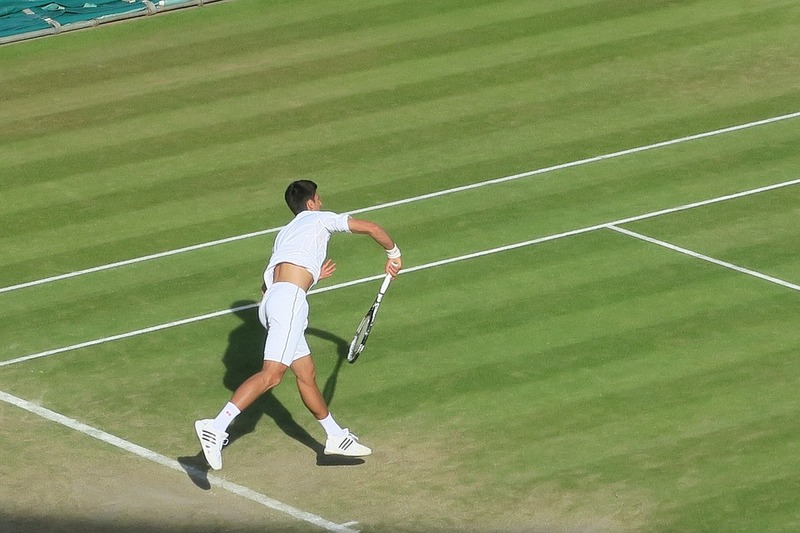 The highest ranked men playing in the 2017 Eastbourne International are Novak Djokovic from Serbia, Gael Monfils from France and John Isner and Steve Johnson both from the United States.